Age-related macular degeneration (AMD) is the leading cause of blindness in New Zealand, affecting 184,000 people in 2014, costing $391.1 million in 2016, or $19,825 per patient. Anti-VEGF injection is the most effective way to control AMD progression, which is administrated every 4-6 weeks to the posterior eye (i.e. intravitreal). 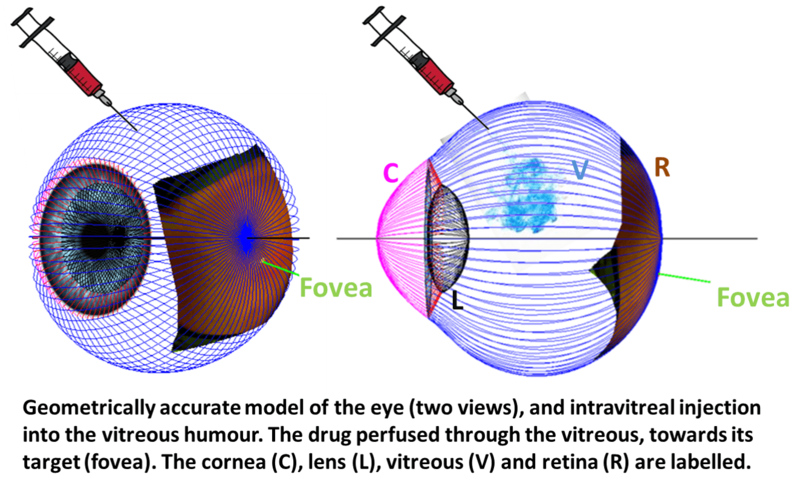 However, the efficacy of intravitreal drug delivery is highly individualized and patient-specific. We hypothesise that this is due to inter-individual and age-dependant variations in vitreous jelly-like structure, flow properties and pressure. 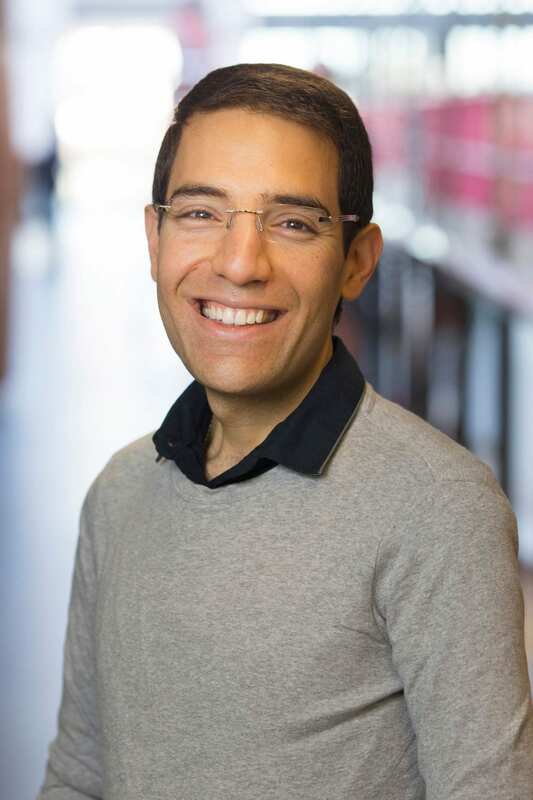 Our aim here is to create a computational eye model that can predict the inter-person variability in drug pharmacokinetics, validating it against an experimental model, and extrapolating it using existing clinical data.